Three things drilled into our heads from a young age: Stop, drop and roll, stay calm and find the nearest exit, leave all belongings behind, stay low from the smoke, but if placed in a real life emergency are we properly prepared – and do we know enoughpreventative methods? 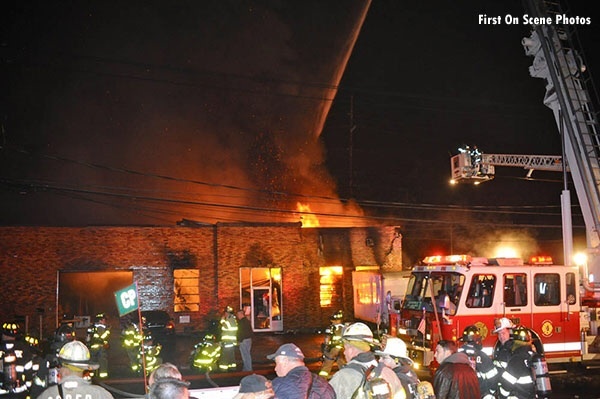 Recently, Long Island and surrounding areas have had their fair share of structure fires. Having just one incident like that occur would be enough, yet in the past year Suffolk and Nassau County, along with New Jersey have experienced a string of unfortunate blazing buildings, most recently in Edgewater. Nassau County house fire occurred in Cedarhurst, during early morning, triggering a gas leak that required seven area fire departments to fully extinguish, according to Pix11 News. The family owning the home had been on vacation at the time, so the house was unoccupied and there were no injuries. The cause of the fire remains unknown. On that same day at an apartment complex in Edgewater, New Jersey, a fire spread throughout and destroyed more than half of it, according to NJ.com. Over 250 firefighters were needed, but only minor injuries were caused. The building was, almost surprisingly, up to code, both state and locally. However, because of its lightweight construction materials, the fire was easily fueled further than it would have been with – dare we say it – a higher-quality construction. A few days later, on January 24, a vacant school building in Lake Grove, Suffolk County, reportedly went up in flames for the third time since August of 2014. One of those times was due to arson and investigators are suspicious of possible foul this time around, according to Fios1 News. While some fires in vacant locations or otherwise, can’t always be avoided and the cause may be unknown, there are measures that we can take as residents and business owners to ensure the safety of your structure. Avoid keeping clutter in home areas; keep waste amounts in control to prevent any materials that could contribute to a fire. Make sure the building has working smoke detectors and sprinklers and regular maintenance is performed on other machinery the building might have. It is of the utmost importance that everyone involved with your building has the contact information of others in case of an emergency. In the event of evacuation, a floor plan of the building needs to be posted in a visible area. ​As a private homeowner, there are a lot of simple, yet extremely important things you can do to ensure the safety of you and your family as much as possible. Many fires in the home can start from more obvious places, like the kitchen or electrical outlets. It is something we have constantly been told about, but it is vital to take heed, according to foremost.com. Make sure there are not too many plugs in the same outlet (especially in power strips) and the correct wattage is being used. Keep the use of extension cords/plugs to a minimum are all things that should be kept in check. 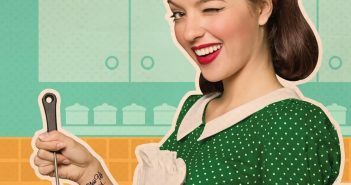 When it comes to the kitchen, it is easy to multi-task on a busy night while making dinner, but leaving your cooking unattended can make for a dangerous situation. Keep electric utensils, matches or lighters out of the reach of children. A place not so obvious, but just as susceptible to fire hazards is the laundry room. 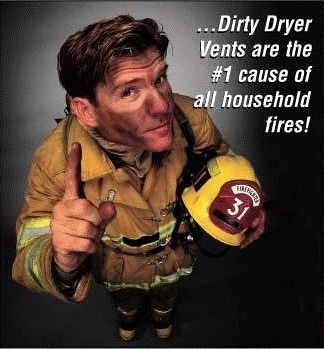 It is important to clean out the vents in your dryer often to avoid buildup in the airways. Dryer lint build-up can easily become flammable. Just like that of any structure, it is also crucial that safety checks be made regularly on large operating systems in your home, such as appliances, heating/cooling systems, fuel lines and water heaters, and know all of your exit options. By creating an exit strategy with your family, you can be more prepared if an incident does occur. Being in the know and aware of certain risks can only help you, the lives around you and your structure. 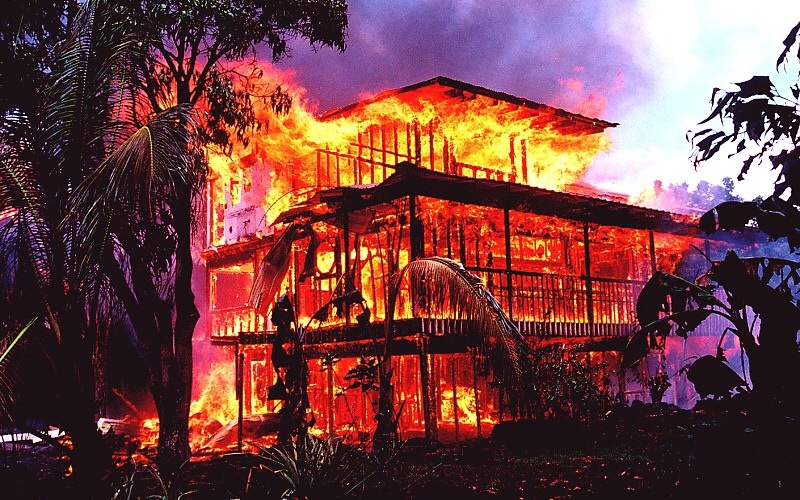 Maintaining fire safety is about knowing both prevention methods and having an escape plan. Following fire safety regulations of your building and taking on as many preventive measures in your home can aid in keeping the number of local fires down.